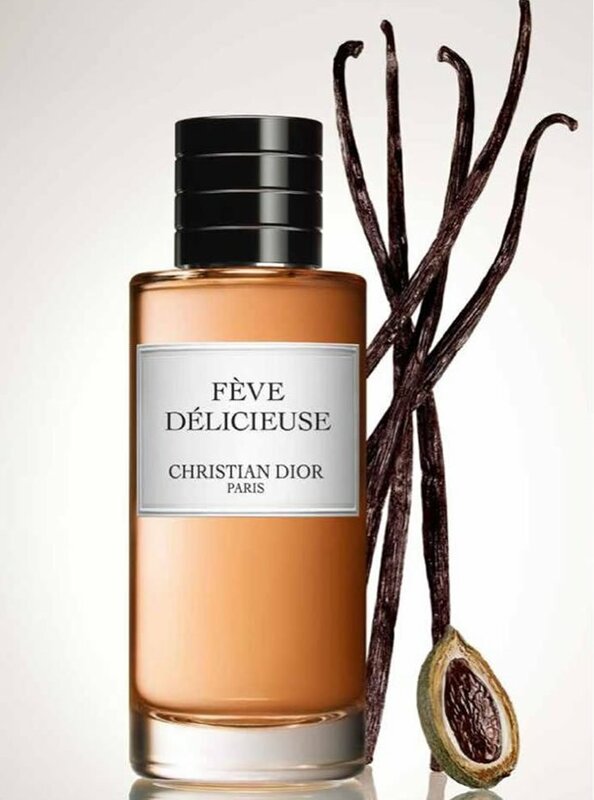 Dior has introduced a new fragrance for men, Fève Délicieuse, and is a call out to harmonious gourmands. The new ingredient is tonka beans, flown in exclusively from Venezuela, added to the brand’s signature rose elixir. 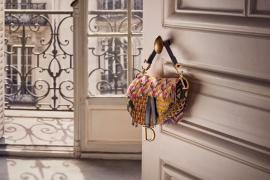 Dior’s very own ‘nose’, its in-house perfumer Francois Demachy, made the discovery and he presents the new ingredient in a sophisticated concoction. 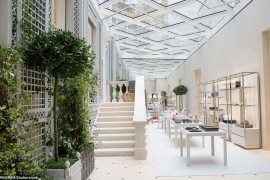 Fève Délicieuse is part of Dior’s exclusive collection La Collection Privé. Tonka beans produce a smell that is a mixture of caramel, praline and cut hay, but mostly known for its characteristic likeness to vanilla. It emits a sweet, her-like fragrance and is considered helpful in lightening moods and being emotionally balanced. 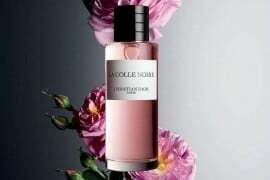 Demachy paired this with one of Dior’s four fragrance concentrates, the Rose Elixir Preceiux. He believes the elixir provides a potent base, and this along with the rarity of tonka beans is an equation that cannot go wrong. The perfume is an explosion of scents, from the smoky tones of Madagascan vanilla to Turkish rose oil, and no less can be expected from connoisseurs of perfumery as is Dior. As Demachy once expressed rightly, ‘perfume is the final touch of a dress’. 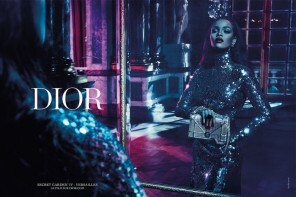 The fragrance will be available from May 1 in Christian Dior and Dior Hommes stores. 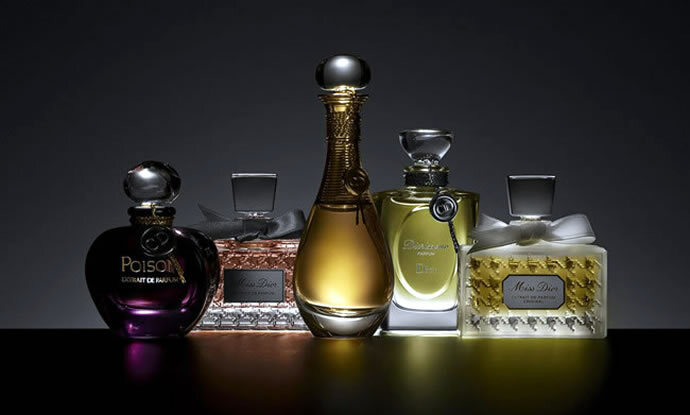 They will be sold in three bottles – 125ml for $230, 250ml for $328 and 450ml for $459.